Let our professional design team create your website design, or if you wish copy an existing website design. Our fixed price service includes a telephone consultation, a design taking into account your preferences and a pdf proof sent via email. A single page layout designed to suit your requirements that can be used as a template to design the whole site. The design can be provided as a jpg, pdf, or a layered psd file. As well as the graphic design element, we also create, publish and host websites for a fixed charge. Our 5-page website package includes graphic design from media provided, a template creation and 5 pages of your choice - these usually include the homepage, contact page, about your company and two other pages. The contact page can include a contact form so that visitors can send you an e-mail directly from the site. Also included in the package is hosting for the first year, unlimited e-mail forwarding and 1 POP3 mailbox. Add a new page to your site containing text & images provided to fit into your site template. Also add in a link into the menu where applicable. Dynamic pages and scripts are also available at an additional cost. As above in the 5-page package, with the addition of shopping cart system which provides full shopping cart functionality with basket, confirmation and payment pages. The system also includes and admin area for you to edit your products and display your orders. 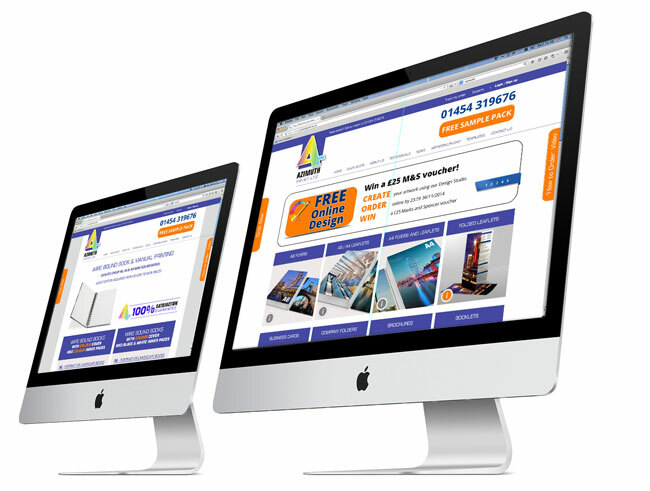 The sites that we build are dedicated bespoke solutions that can be tailored to your needs. They are not off-the-shelf packages.